Abstract: Airwheel Technology is a little over a decade old company manufacturing and selling self-balancing electric unicycles and scooters. It has long-term professional relationships with global giants like Google, Sony, Panasonic and Qualcomm. Transportation industry has witnessed growth throughout the years with constant research and development. New and better technologies have emerged to strike a balance between science and nature. 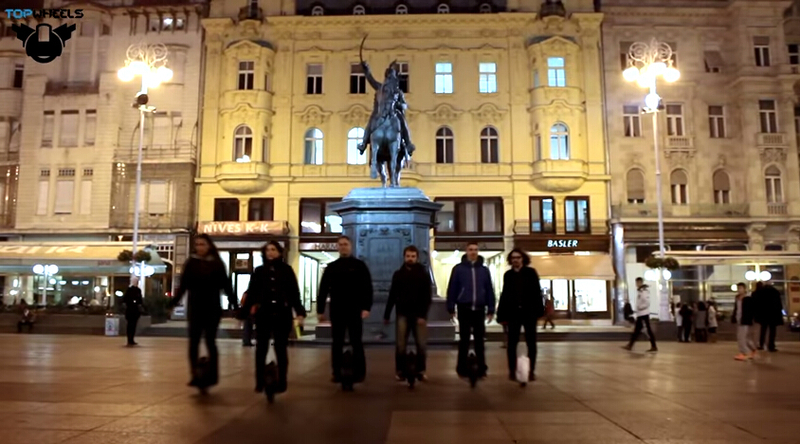 One of the newly developed intelligent transport is the Airwheel-series product. The US-based company is involved in research and development of electric unicycle products. This Airwheel technology was established in 2004 by a team of enthusiastic people trying to reshape the world through edged technology. It has managed to create a global impact on the minds of people. 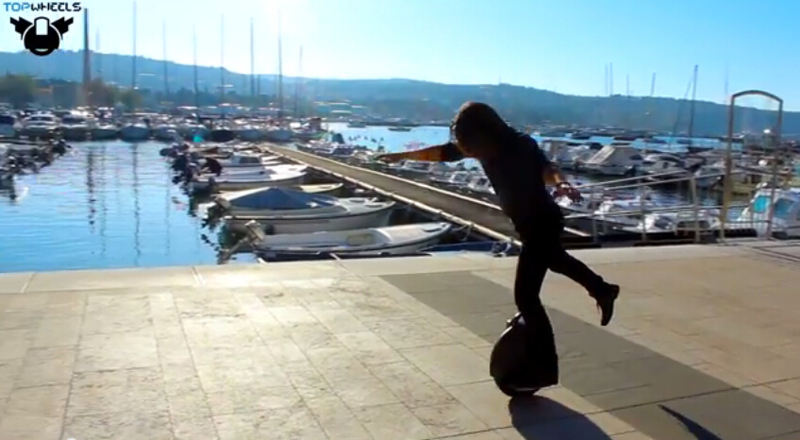 The self-balancing unicycle comes with a range of functionalities suitable for various transport purposes. These are comfortable enough to carry into bus, office, school and subway for facilitating regular commuters. It is made of premium quality polished plastic casing underlined by premium texture crafted with special technique. The high quality casing comes with enhanced strength, anti-scratch and anti-abrasion. It ensures agile response and smoother operation at every step. There are strong lithium batteries and the ride can be enjoyed thoroughly without worrying about safety. Airwheel is primarily a new transportation system which runs on aerospace attitude control theory. Gyroscope system and fuzzy software algorithm are also integrated for maintaining a balance between leaning forward and backward. It is up to the riders to control the self-balancing scooter for moving forward, acceleration, deceleration, or brake. All of these tasks can be done by merely leaning forward and backward. It is quite similar to techniques of riding a bicycle where riders achieve a balance by tilting sideways. These new generation vehicles are designed to be lighter, portable and space-saving. Such a modern commuting aid is electricity-powered with a lithium battery inside and is environmental friendly. Twin-wheeled scooter ensures a safe and secure steering experience for users. It is equipped with dust-free, water resistant and dropping-free hi-tech LED panel. There is a maximum speed limit in these vehicles to avoid accidents and mishaps. As soon as battery level falls below a certain level, lights may start to blink. It ensures the user won’t suffer an immediate loss of power. These scooters and unicycles can be used by people of different ages. There is high-quality audio system installed for users to enjoy music on the ride as per their preference. Integrated intelligence chip and wireless chip are user-friendly, flexible, and consume limited energy. The multipurpose scooters and unicycles have managed to grab the attention of several top notch companies since their arrival.